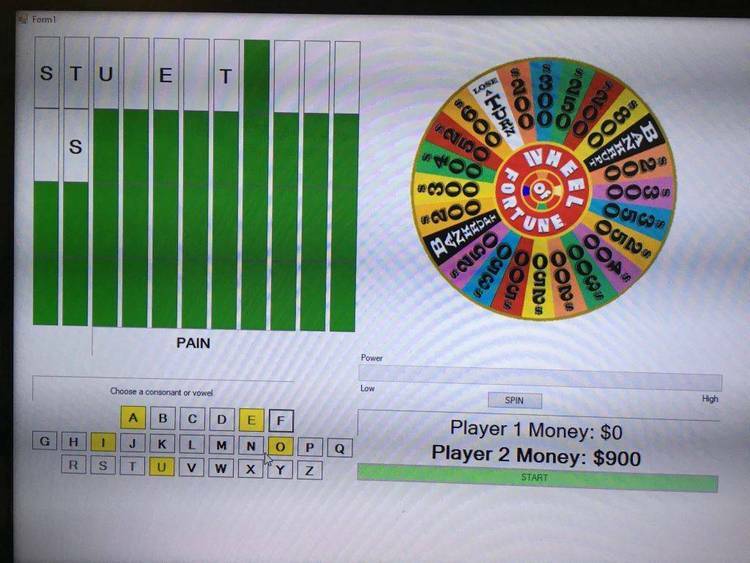 Wheel of Fortune for OS/2. available on CIS (and their BBS) as an open beta and level .08 to registered users. connecting to GPF's BBS, otherwise this working model would be at a later level.